What is a cup profile? 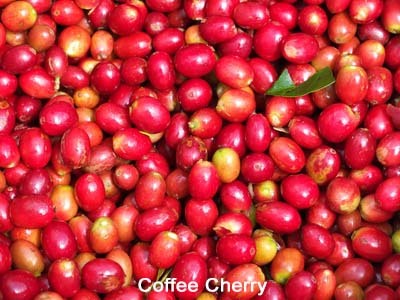 The SCAA, now SCA, along with some experienced professionals in the coffee industry, got together and created a standard language to determine names for coffee characteristics and a scoring system for both good and bad qualities. It can be applied to coffee grown and processed around the world. This language is the basis for our descriptions of flavors, acidity and body related to coffee processed with a specific method. 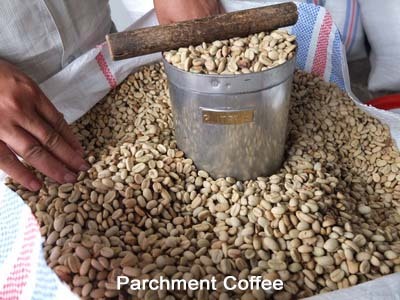 All over the world, in coffee producing nations the processing methods vary according to the region’s specific climate or microclimate. 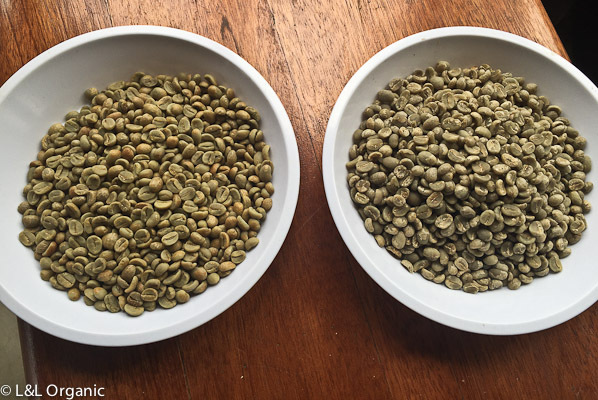 Some types of processing share a common name, but our experience has shown us that the methods differ slightly from Indonesia and produce a different cup profiles. 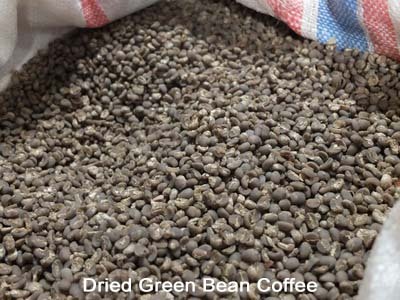 Go to our drop down menu from this tab to learn more information on this very important part of coffee production. Because poor processing can ruin a great coffee.